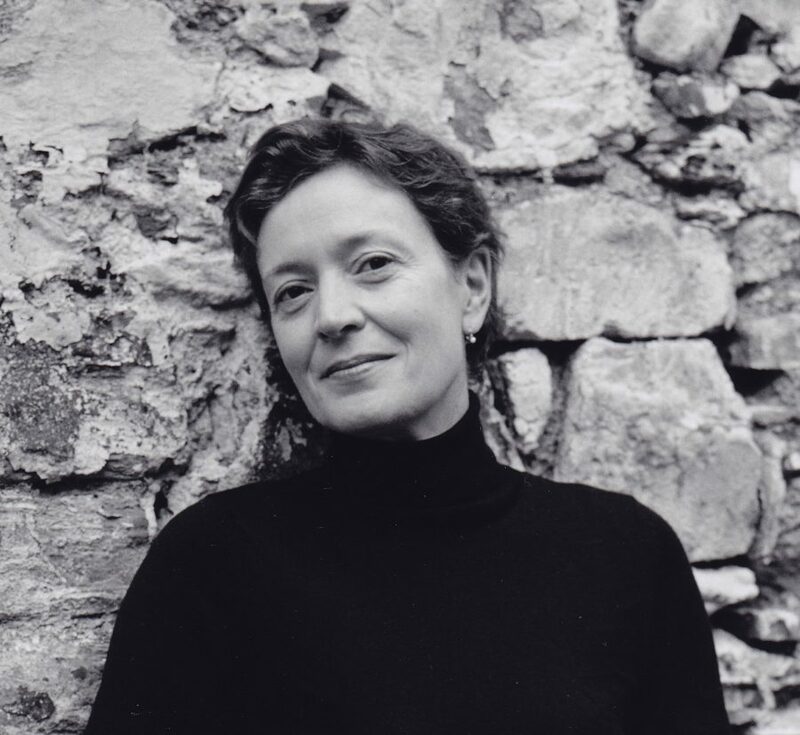 Carys Davies is the author of two collections of short stories, Some New Ambush and The Redemption of Galen Pike, which won the Frank O’Connor International Short Story Award and the Jerwood Fiction Uncovered Prize. She is also the recipient of the Royal Society of Literature’s V.S. Pritchett Memorial Prize, the Society of Authors’ Olive Cook Short Story Award, a Northern Writers’ Award, a Cullman Fellowship at the New York Public Library. Her first novel, West, came out in 2018 and is being translated into eight languages. Born in Wales, she now lives in Edinburgh.